Welcome to the Andy Gardner Tree Care and Landscaping website. We have been providing our Tree surgeon and landscape service in the Stevenage locale for over 7 years now and have many satisfied clients within the SG1 postcode. We undertake every aspect of tree work together with tree removal, pruning, stump removal and planting. We operate in various environments from tiny inner-city gardens with limited access, to estate work, or commercial work on building sites and local authority work. We also work regularly in conservation areas and on trees covered by a Tree Preservation Order (TPO). Planning approval is required from the council in order to carry out work in conservation areas and on trees protected by a TPO. Gaining approval is a service we can also deal with for you. a Tree Preservation Order (TPO). Planning approval is needed from the council in order to implement work in conservation areas and on trees protected by a TPO. Gaining authorisation is a service we can also offer you. 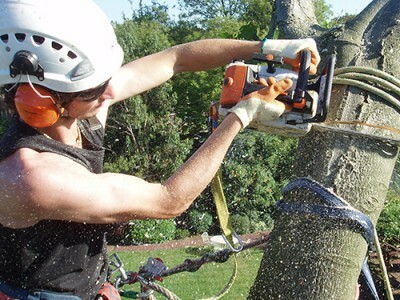 All of our tree work is carried out in a reliable manner using up to date tree care techniques. Full risk assessments are carried out prior to all works commencing to reduce any prospective risks to an acceptable level. All waste material from tree work is recycled and turned into woodchip, firewood, or exclusive pieces of made to order furniture. it is important to have a qualified tree surgeon to dismantle and remove a tree as this can be an extremely dangerous job to undertake. Our job is never to force customers in to removing a tree, but to support our customers through the process of this decision and giving all of the information allowing an informed decision to be made. There are many reasons for cutting your tree/trees this could be simply because they are overwhelming and are taking over your garden area and light to surrounding trees shrubs or plants, to remove storm damaged or diseased branches, or simply to aid your trees and property to work harmoniously in both urban and rural areas.Pruning of trees must always be done with care. That’s why we assess each of your trees before making a single cut and we will leave your trees in a healthy and well-balanced condition. Tree stumps can be unsightly on your landscape but they can be removed fairly easily. 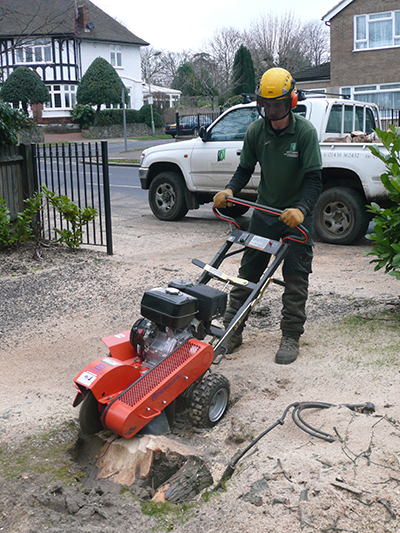 Our skilled arborists use hand tools or a stump grinder to remove any stump and we’ll also fill in the hole with soil or grinding waste, leaving your garden in a clean condition. New trees can bring an abundance of life to a garden or green space, adding colour, shade, texture and privacy. If you’re investing in new trees, trust us to plant them with care. 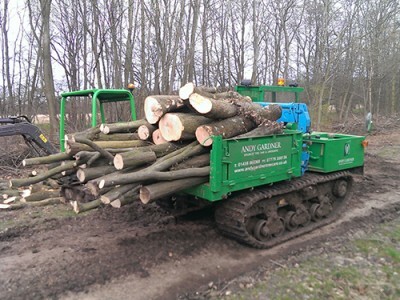 A large and loyal client base bears testimony to the exceptionally high standards of work offered by our team and we are proud of our reputation for providing a top class tree surgeon or landscaping service in Stevenage so please get in touch with us today on 01438 860 368 for all your tree care needs.